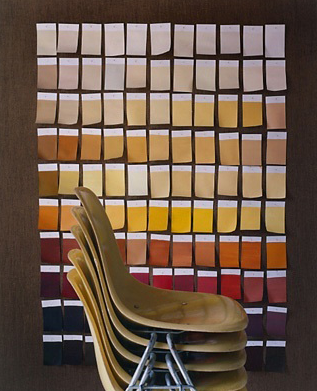 1 Response to "USING YOUR WALLS: Color Samples As Art"
Very different indeed. Live in the NY. I don't think that'll work for me but its cutola!